Peter M. Schmid, DO, FAACS is nationally recognized as a respected leader in the facial plastic, cosmetic, reconstructive, head / neck and liposuction medical/surgical industry and will be a Special Guest Lecturer at the 2019 Annual Scientific Meeting, January 31-February 1, in Orlando, Florida. In 1986, Dr. Peter Schmid graduated with Phi Sigma honors from the University of Health Sciences in Kansas City, Missouri. 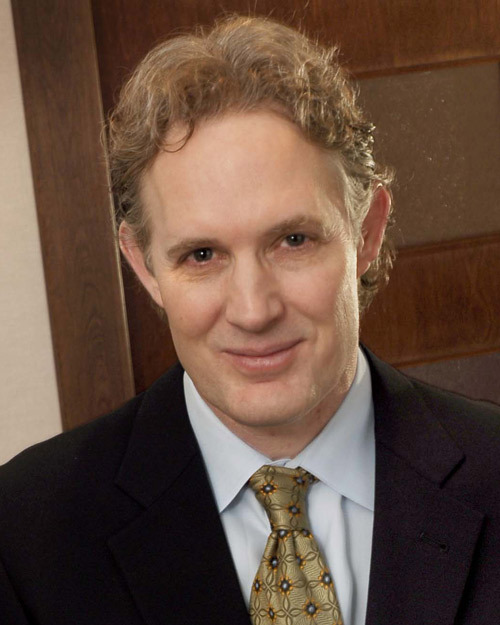 The completion of his residency in Otolaryngology, Facial Plastic and Reconstructive Surgery at Doctors Hospital (Columbus, Ohio) inspired Dr. Schmid to pursue the most comprehensive training available. Today, Dr. Schmid provides continuing medical education to physicians in both surgical and nonsurgical procedures and trains residents from around the country. He has also been the National Board Examiner for the Facial Plastic Surgery section of the American Osteopathic Board of Otolaryngology, Ophthalmology and Head/Neck Surgery. He is also an accomplished sculptor and the founder of the first of its kind educational program for doctors and medical professions, Sculpting for Surgeons. Make sure to join Peter M. Schmid, DO, FAACS, for his lecture "Applying Function, Form, and Aesthetics of Anatomy to Cosmetic Surgery" at the 2019 Annual Scientific Meeting. Register for the Meeting today!